Sure, you have to buy auto insurance when you buy a car. That’s the law. But it may also be a good idea to get non owners insurance coverage if you always borrow a car from your close friends and relatives. It’s very affordable. You may be irritated about having to fork out more money for insurance, especially when you’re struggling to stretch your budget, but you should consider buying this type of insurance anyway, since it’s not really going to cost you a lot of money. You wouldn’t notice the cost, as the monthly premiums may be the same as buying a few cups of good coffee. You get a lot for your money. It’s true, a non-owners insurance plan is not exactly a comprehensive insurance plan, but it does offer some help in paying for the treatment of any injuries you and any of your passengers may suffer. It will kick in if the other driver doesn’t have insurance. It can also help pay for medical expenses if people in other cars are injured because you’re to blame for the car accident. It saves you money when you frequently rent cars. Lots of people rent cars when traveling to different cities. But if the cost of the rental won’t be reimbursed or if you’re self-employed, then it may gall you to pay the ransom money that rental companies demand for liability insurance. 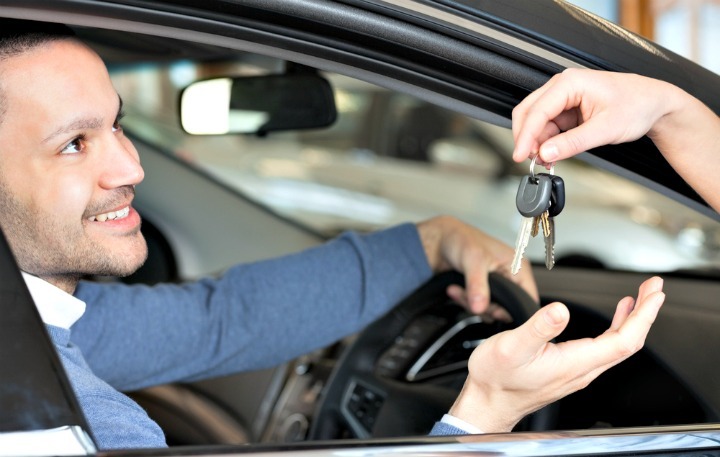 With a non-owner’s auto insurance policy, now you won’t have to pay the exorbitant prices for liability insurance demanded by these rental companies. It’s still important that you get the collision damage waiver that’s available from the rental company. That will help pay for the damages to the car if you damage it. But at least you won’t need the liability insurance from the rental car company anymore. The insurance prevents any lapses in your insurance history. Many insurance companies offer discounts and loyalty points for clients who continuously have an insurance record with their company. But that can end if you don’t get car insurance simply because you don’t have a car of your own at the moment. By getting car insurance for non-owners, you still maintain a steady record with your insurance company so you don’t lose out over any loyalty awards. The insurance helps with the car insurance of the car you borrow. So you usually borrow the car of a friend or neighbor? It’s a good idea to purchase extra insurance for yourself even if it’s not your car. It’s true that the insurance policy of the car owner will cover some of the repair expenses for the car if it gets damaged while you’re driving it. But that insurance coverage may not be able to cover all the costs. At least with your car insurance you get additional coverage. Better get this type of insurance rather than an SR-42. The SR-42 is what you’re required to get when you’re deemed responsible for a car accident. It’s a black mark on your driving record, so it’s better for you to just get a non-owners insurance policy instead. Keep these things in mind when you are considering buying non owners insurance coverage.